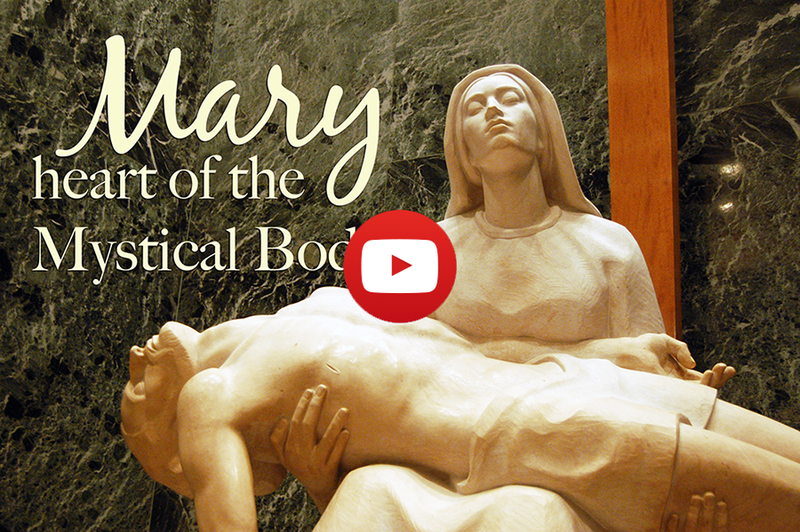 This week we ponder Mary’s sorrow as she received the body of her dead Son into her arms. 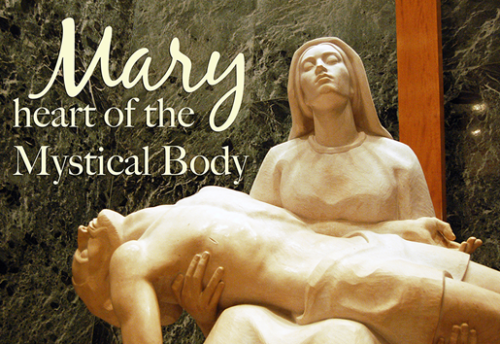 As we contemplate the Pieta, let’s pray for the victims of our throw-away culture. Let’s ask for all young people a right understanding of the dignity of every human life created in the image and likeness of God.